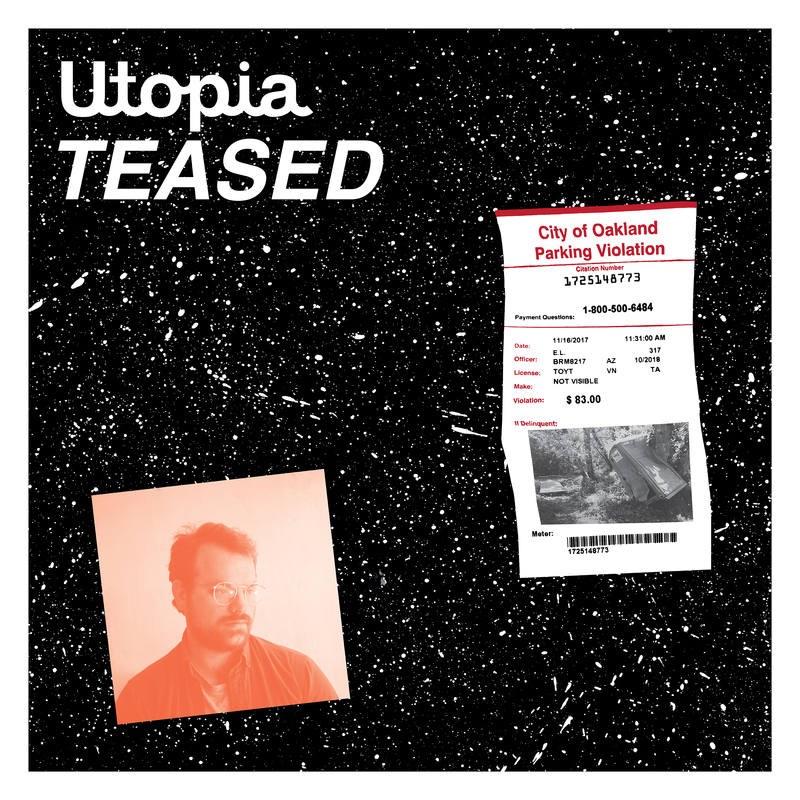 Stunned with grief in the months following the Ghost Ship fire, Oakland-based Stephen Steinbrink ate LSD daily, bought a synthesizer, and locked himself in his shipping container studio, refusing to sleep for days as he wrote and recorded what would become Utopia Teased, as a means of working through his overwhelming feelings of cynicism and loss. preserves a myth / Guards it like a bone / You see it in your lover’s eyes / But never in your own…There is a magic on this earth / In cats and clouds and cars / For everything that you call “real” / Was once the dust of stars / Yeah you have been a river rock / And a drop of rain / And with any bit of luck / You’ll be those things again / Are you in love with your life or a dream / Or just overwhelmed/ Wondering what this could possibly mean?” At the close of the, too-little-too-late acoustic narrative “Mom”, guest vocalist Melina Duterte of Jay Som joins him in conjuring a memory of listening to extraterrestrial radio, drifting asleep in a suburban Phoenix Wal-Mart parking lot. 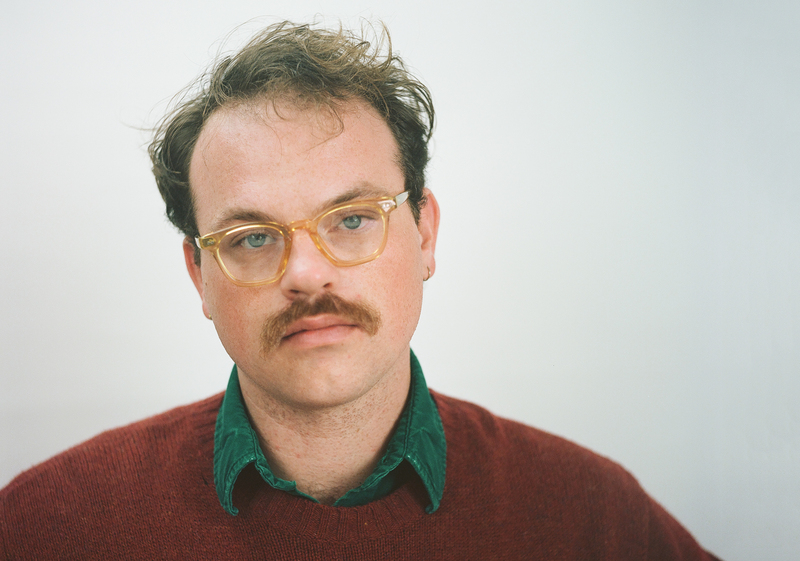 The album’s heartbreaking closer “I’m Never Changing Who You Are” continues Steinbrink’s recollection of his adolescence, asking an unnamed family member “Will you try to love more than you did?” while soberly accepting his reality. there for hours alone and cried without a jacket on until the sun started going down. Geese were flying across power lines at dusk and I took a video of them on my phone. 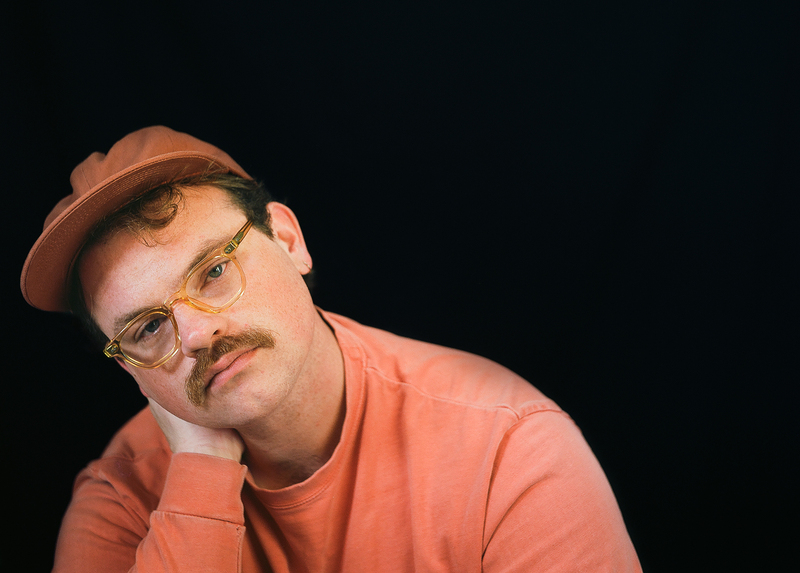 I imagined one of the birds was my friend.” In the same interview, he goes on to share some insight provided by a friend he reached out to when trying to finalize the album: “Finishing the thing puts a limit around something that comes from an infinite well; this is uncomfortable.” True.